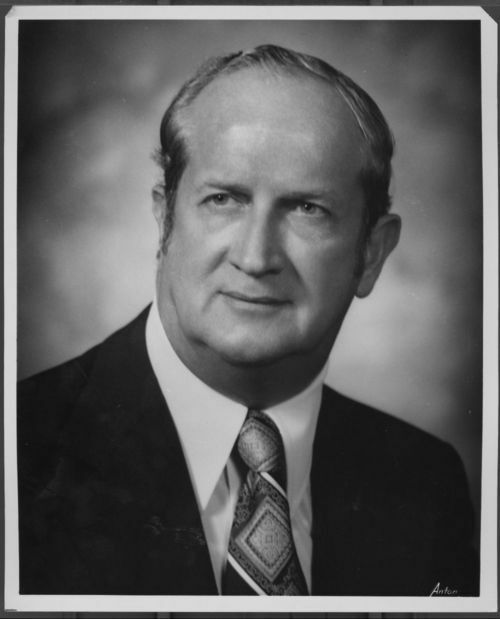 Keith George Sebelius served in the Kansas Senate from Norton, Kansas 1962-68. He was elected in 1969 to the U.S. House of Representatives from Kansas' first congressional district and served until 1981. He was the father in law of Governor Kathleen Sebelius.